The mountain streams found at the source of many rivers are inhospitable places for aquatic plants. Fast-moving water constantly batters the leaves and removes useful nutrients, while high oxygen levels make life hard for many plants. However, a few are highly adaptable and, although sparse, are readily found in such environments. 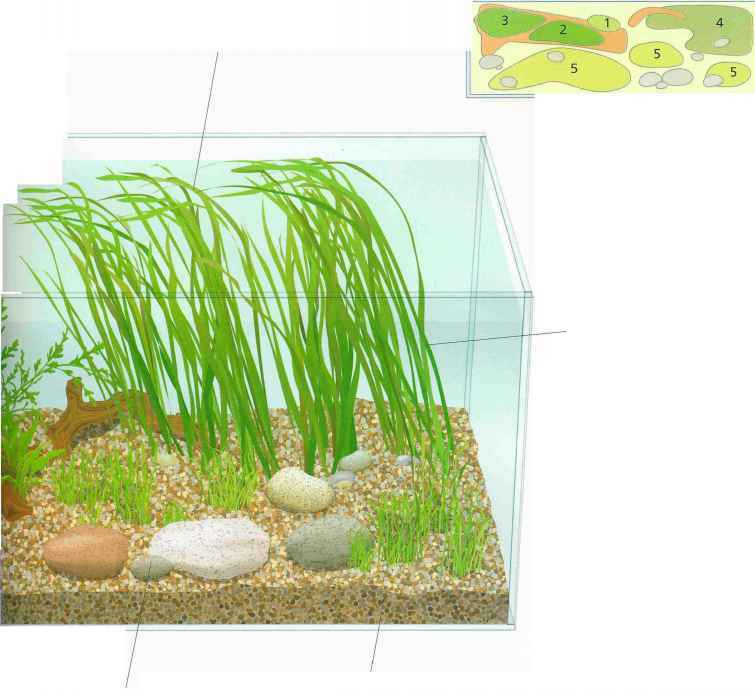 To imitate this biotope, use large, rounded gravel for the top layer of the aquarium substrate, plus a number of cobbles or rocks. 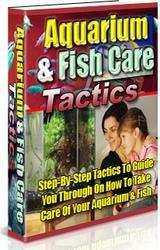 Overpowered filtration or additional pumps will recreate the fast-flowing water. C02 systems would be ineffective in this type of aquarium, as the increased air/water exchange would remove much of the C02 as soon as It was introduced. Instead, use liquid fertilizers to replace any substrate fertilization. Water quality is relatively unimportant to both fish and plants in this biotope. Recreating this type of environment in the aquarium results In a poor environment for most aquatic plants, but providing you choose the correct group of plants, you can be successful and achieve dramatic results. The bogwood looks like a sunken tree root trapped among the rocks. Rounded cobbles and a large-grade top substrate will imitate the stream bed. For the best effect, use only one type of rock. 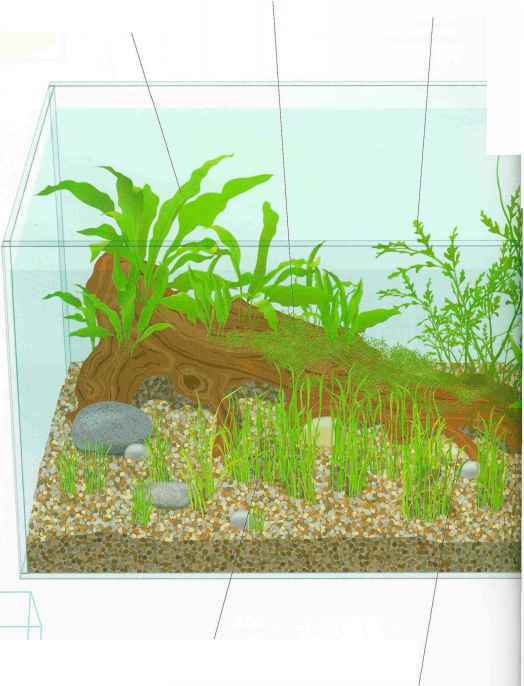 How to plant moss in aquarium? What to do you java moss? 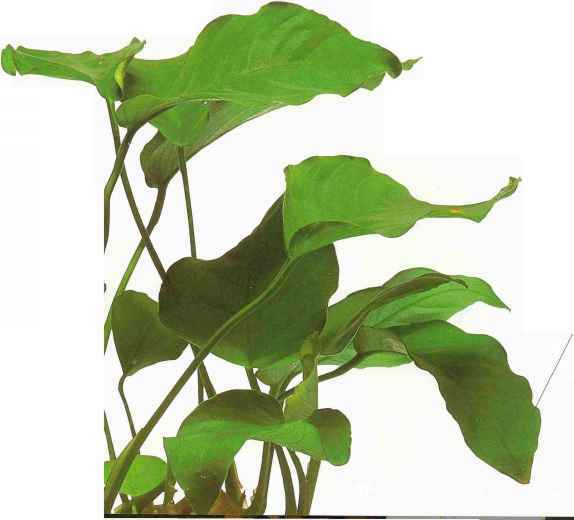 Where to get Dwarf Sagittaria plant?